The Danish pharma group offered to buy Belgium’s Ablynx, which is developing a bleeding-disorder treatment. The returns look healthy for Novo Nordisk, which will also get a cheap option on two other potential drugs. That suggests rival bidders may not be far behind. Danish drugmaker Novo Nordisk on Jan. 8 said it had made an offer for Ablynx, valuing the Belgian biotech group’s equity at up to 2.6 billion euros. The all-cash offer includes a cash component of 28 euros per share and a contingent value right worth up to 2.5 euros per share depending on the development and trial results of two drug candidates. Novo Nordisk said the offer represents a 60 percent premium over Ablynx’s Dec. 6 share price, the last day before its initial proposal, and a 66 percent premium over Ablynx’s three-month, volume-weighted average share price as of Jan. 5. Ablynx rejected the offer on Jan. 8, saying that it “fundamentally undervalues” the company. 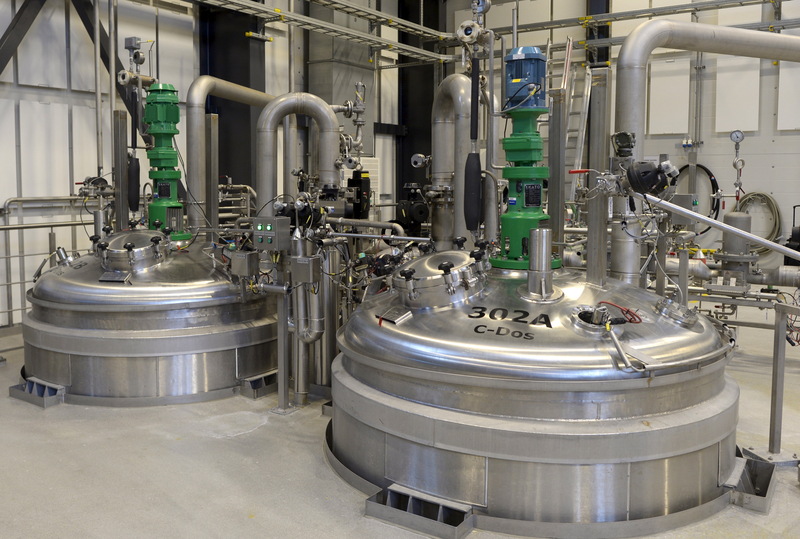 The Danish group’s statement contained no details on cost savings, and said it planned to keep Ablynx’s site in Ghent, Belgium as an “important part of Novo Nordisk’s R&D organization”. Novo Nordisk’s shares were up 0.41 percent to 339.75 Danish crowns at 0856 GMT. Ablynx’s shares closed at 21.2 euros on Jan. 5.